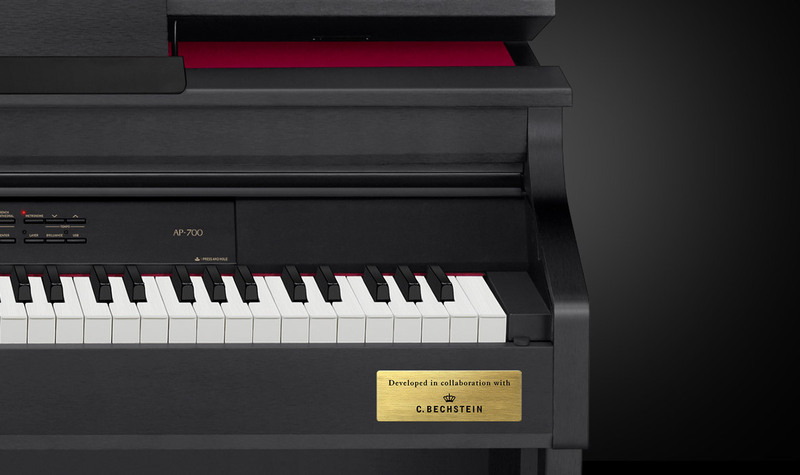 Much like the GP-300, GP-400 and GP-500, the AP-700 features AiR Grand Sound Source technology and is developed in collaboration with C. Bechstein. 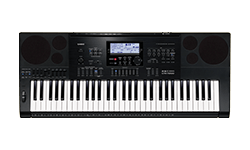 It includes numerous impressive features for sound, acoustics and effects. 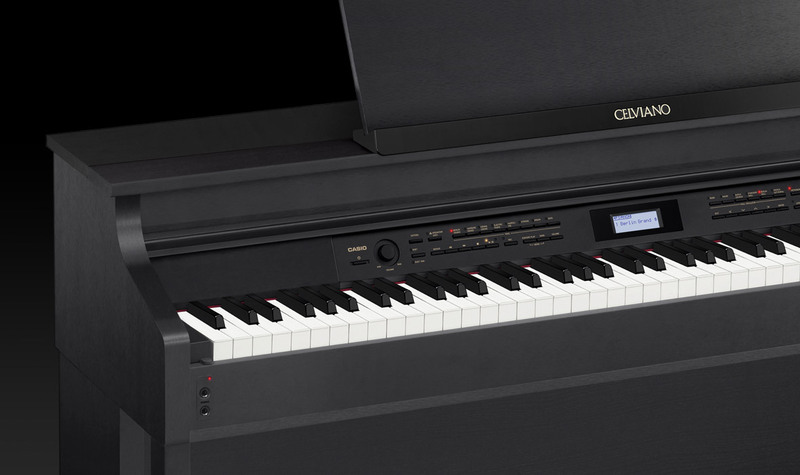 This CASIO digital piano is ideal for ambitious amateur musicians looking for something special to play. 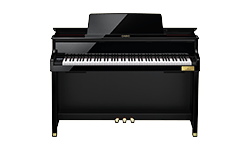 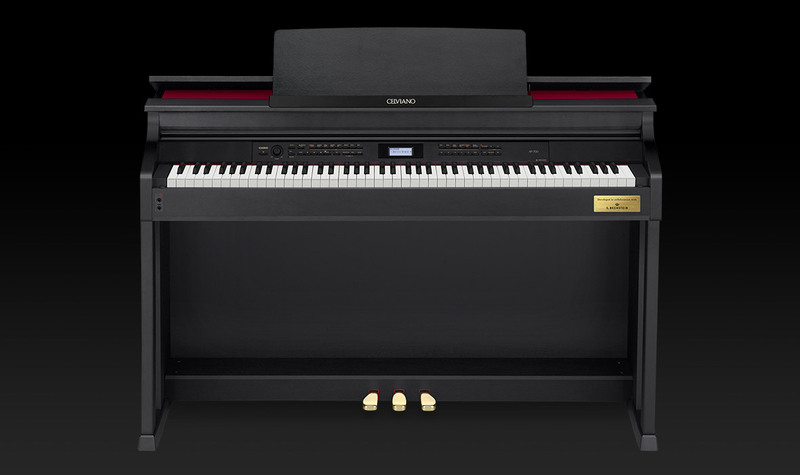 In the top-of-the-line models, the pianos feature a real lid that can be opened or closed. 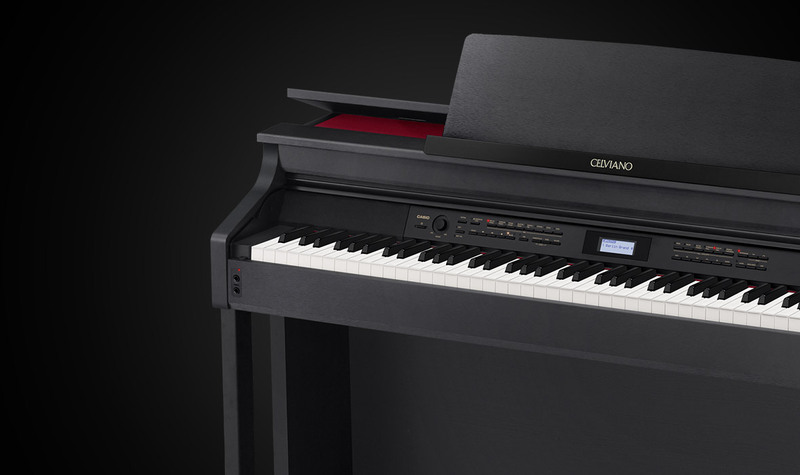 This reinforces the three-dimensional impression of an acoustic piano.